Swami Janakananda Saraswati is the founder of the Scandinavian Yoga and Meditation School and Håå International Retreat Center. He is the school’s educational leader and the architect of the courses at the Retreat Center, where he also lives and teaches. Swami Janakananda was born in Copenhagen, Denmark, in 1939. As a child, he had already learned to use simple yoga poses. The effect that yoga gave him then, laid the foundation for starting seriously with his yoga practice at age 19. In this period, Swami Janakananda became a master of pranayama, the breathing exercises of yoga. 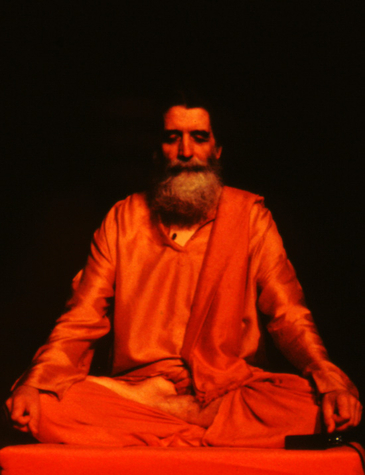 The meeting with Swami Satyananda in Copenhagen in 1968 inspired him to go further in his sadhana and receive an initiation in advanced yoga and meditation. 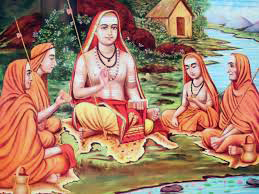 On the night of Shivaratri, 15th of February 1969, Swami Janakananda took Sannyasa diksha into Purna Sannyasa in the Paramhansa order, the Dasanama Sannyasa spiritual order, which was founded by Srimat Shankaracharya (788-822). Thus, he was initiated in the Swami tradition in the branch of his teacher that is called Saraswati. 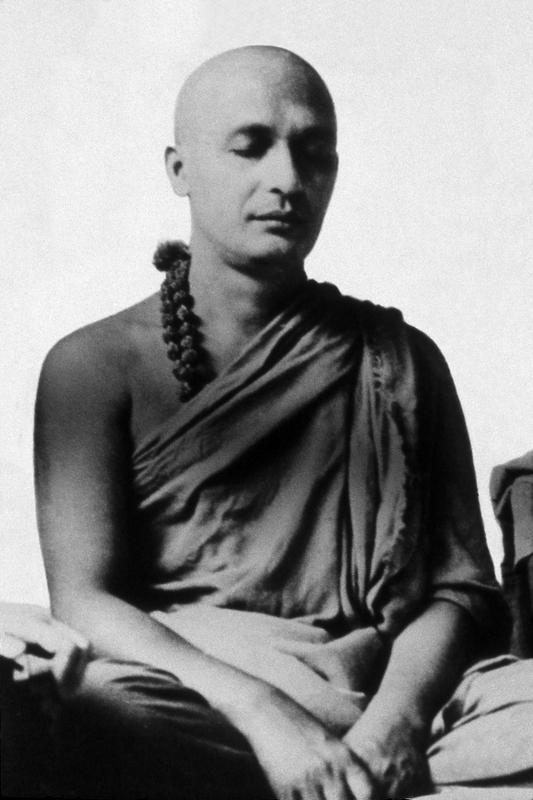 As a Swami, he received the name Janakananda Saraswati. “Apart from the initiation into Sannyasa itself, the earlier ‘initiations’ I had encountered in the form of visions and experiences in my meditation were confirmed as real and as something I should continue to use in my life. “This was how my yoga teacher education began, whether I had wanted or expected it from the beginning or not. Many people came to Swamiji with a problem or a question. I had the task to teach each person the specific yoga or simple meditation that met with the individual’s requirements. On his teacher’s request, Swami Janakananda returned to Denmark in the summer of 1970 in order to establish a yoga and meditation school in Scandinavia. Together with the teachers he has educated, Swami Janakananda has strongly influenced the use of yoga and meditation in Northern Europe. The success is largely due to his and his colleagues’ regular use of meditation in daily life, particularly Kriya Yoga, a combination of advanced yoga and meditation practices, as well as taking an active outwardly directed part in life using Karma Yoga. This and his ability to limit himself creatively within a very rich tradition, namely the tantric yoga tradition. For more than four decades, Swami Janakananda has provided an exceptional, comprehensive and deep reaching training for yoga teachers, and initiated countless students into Kriya Yoga and other higher practices. At the same time, he has supported several scientific research projects into yoga and meditation. He is known to consistently observe the tradition, by preserving yoga and meditation in its original form, and not yield to the fads and modern trends that go under the name of yoga today. Through the years, this attitude has attracted many seekers of the authentic methods. As a true tantric teacher, Swami Janakananda uses the situation here and now, accepting the personality as it is, without demanding that anything be changed first. 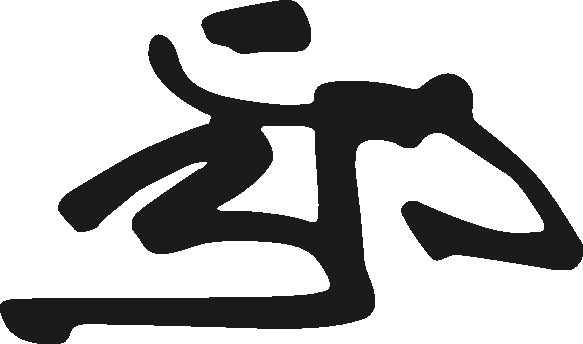 From here, the meditation evolves and becomes profound and stable. You feel that his teaching is based on a deep personal experience of yoga and meditation. He communicates a creative process that goes beyond any dogma. The clear way in which he shows how even advanced yoga can be used as a tool for people in our times has been an inspiration to many. 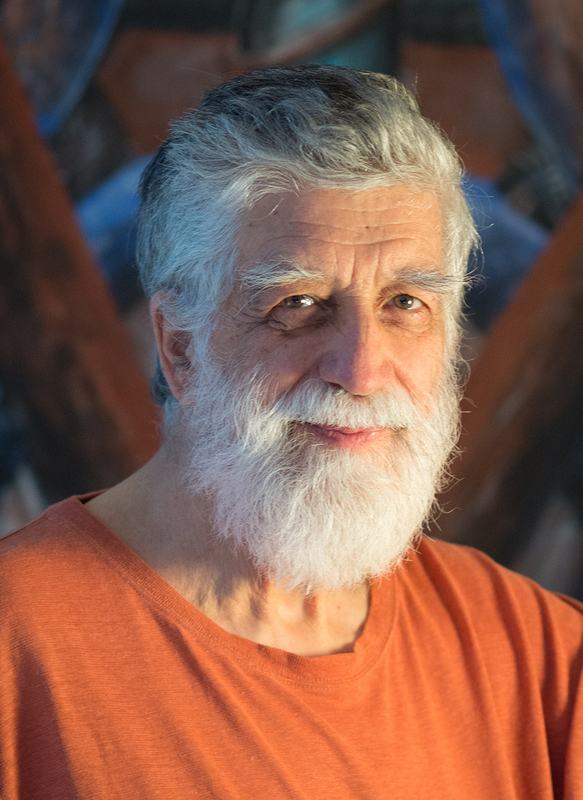 Today, with more than 4 decades of teaching experience, he is a sought after teacher and writer. On his journeys, he visits the different independent centers of the school, leads courses around the world and gives lectures at international conferences. “I don’t feel it is necessary to interfere with the way people think, whatever philosophy they might have; whether they are religious or atheists. It is my intention to lead you through a process that will help you become more yourself and fully able to accept the way you have chosen to live.